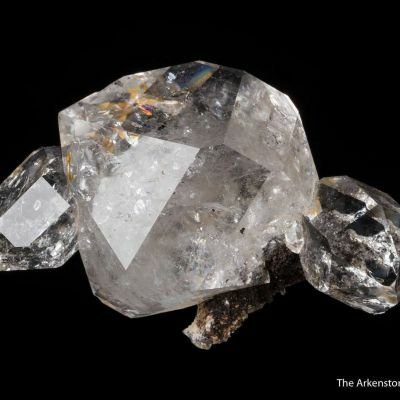 Now closed, the Francon Quarry is the Type Locality for Weloganite, and it has produced the world's finest specimens. 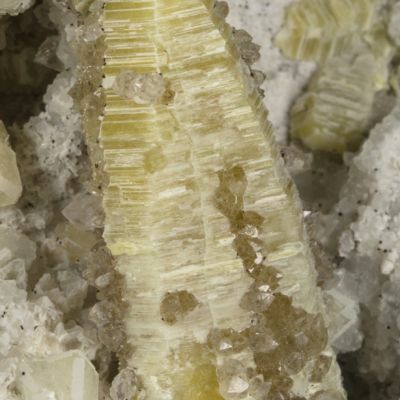 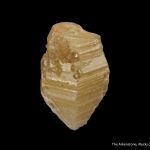 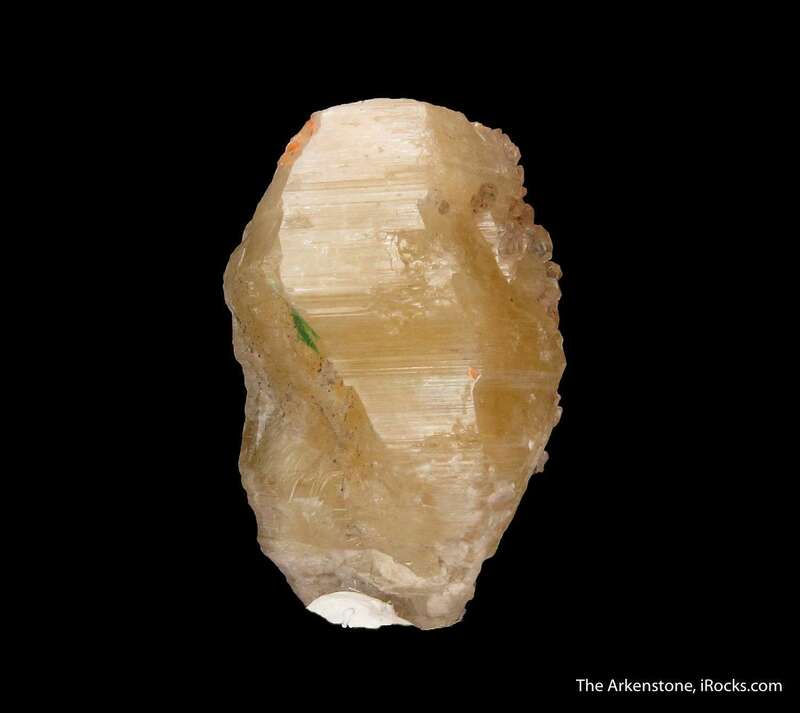 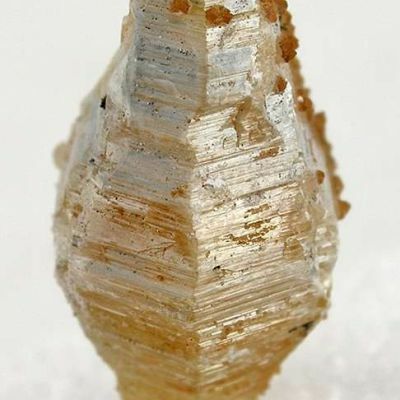 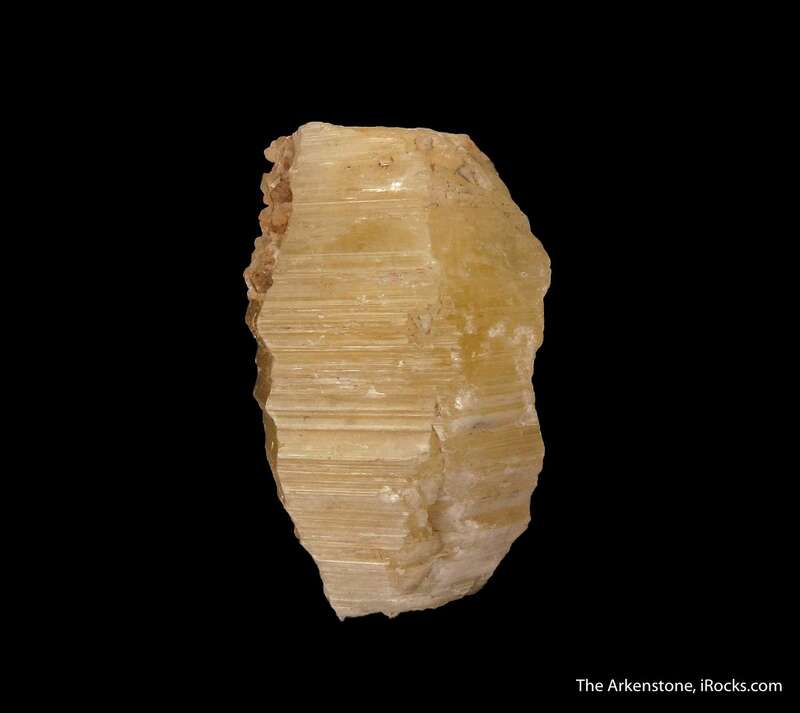 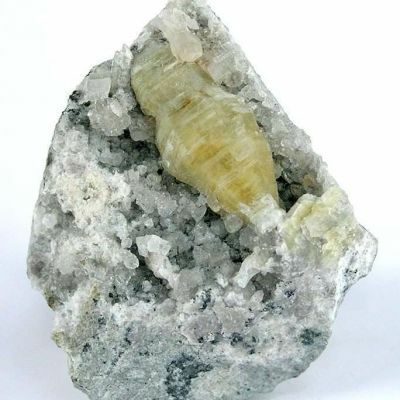 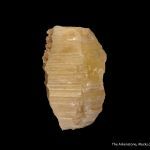 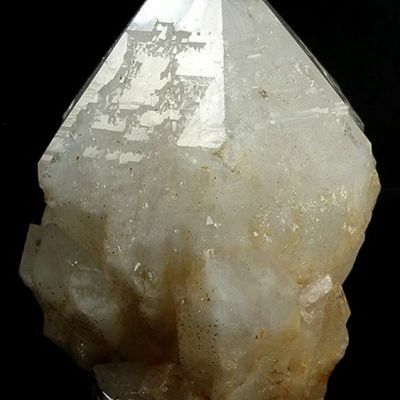 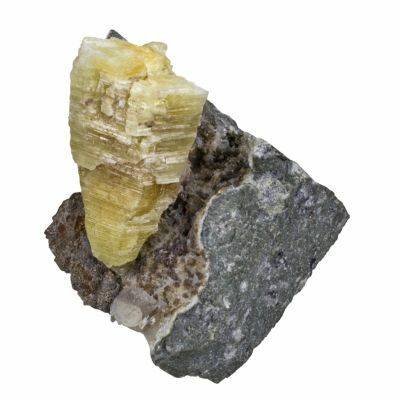 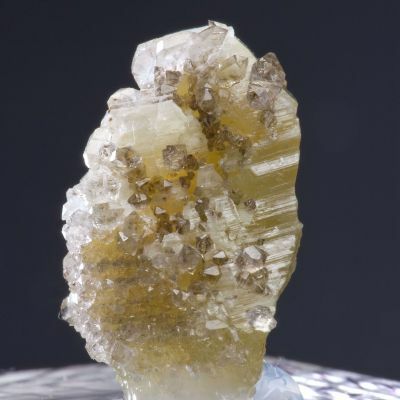 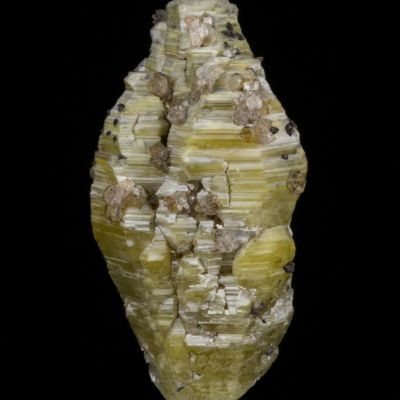 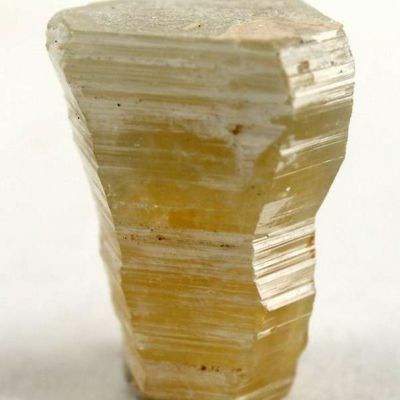 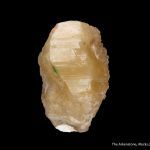 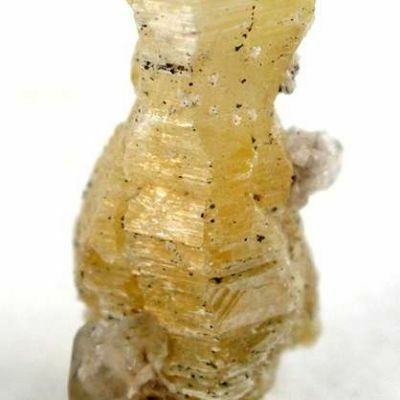 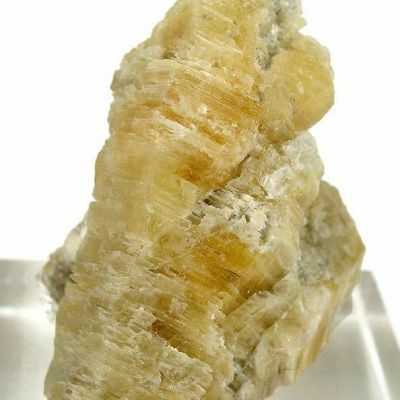 This single crystal is an excellent quality thumbnail with classic form, sharpness, and the typically straw-yellow color. 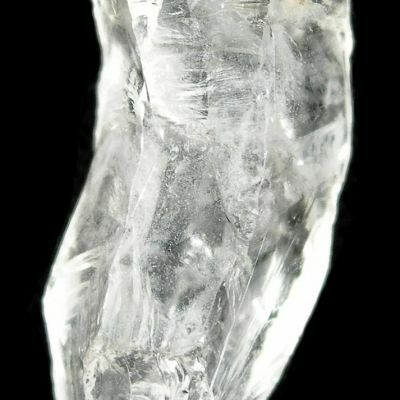 The crystal faces are striated and have very good luster, and it is translucent throughout. 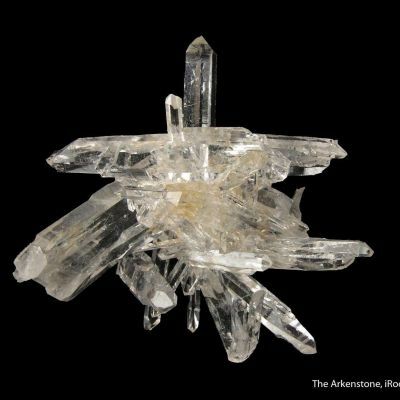 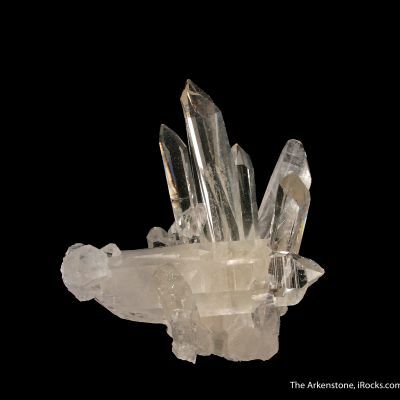 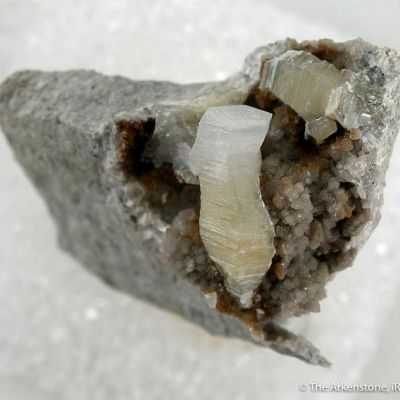 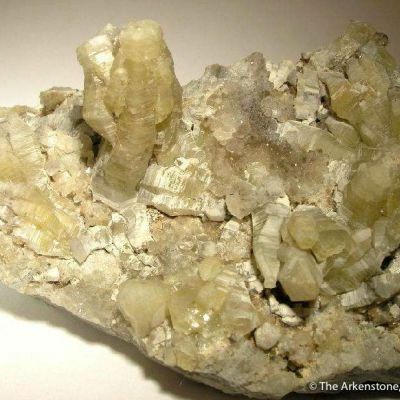 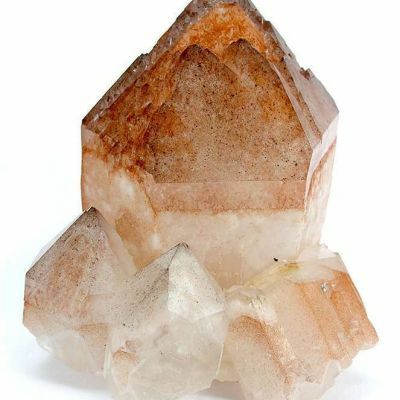 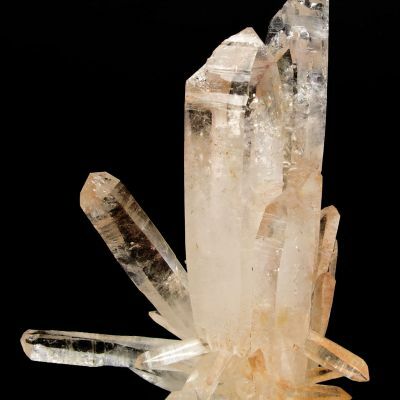 The are dozens of mm-size, doubly-terminated Quartz crystals on the Weloganite, as well. 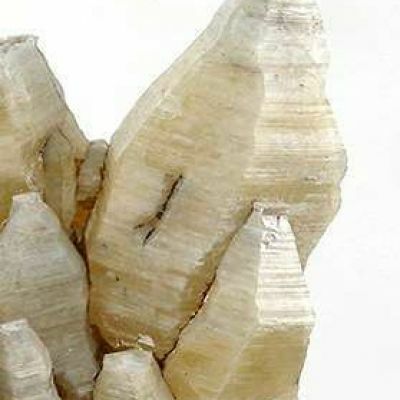 This is a top thumbnail for the species, of competitive caliber. 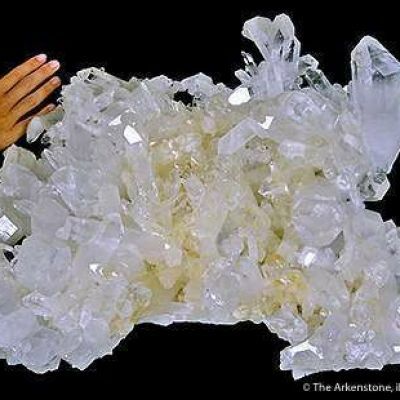 Crystals in ths size are extremely rare, on the market today - not that there were ever many to begin with.